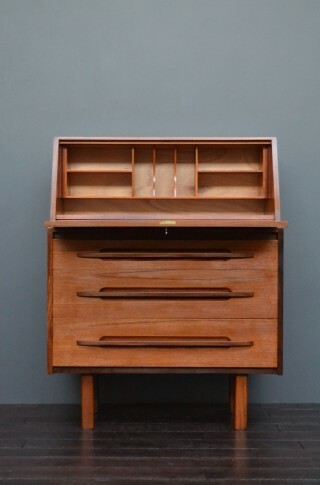 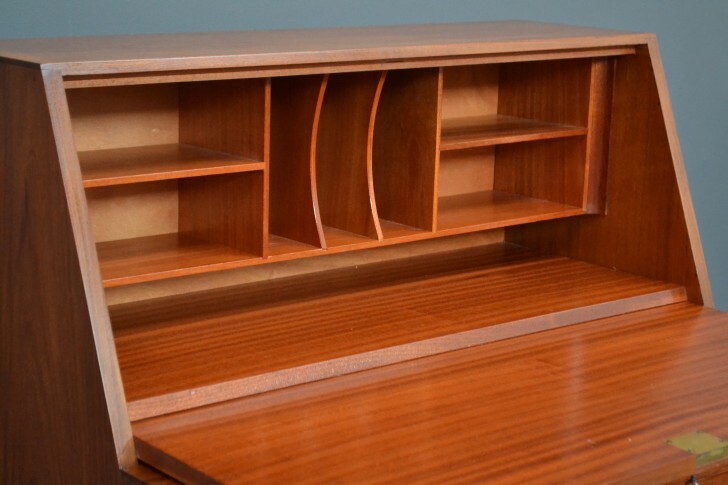 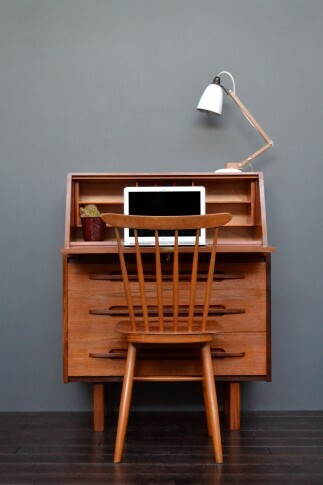 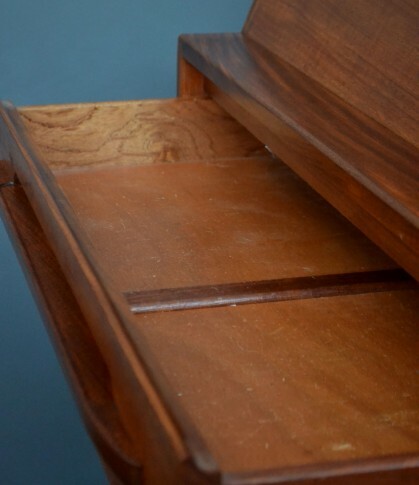 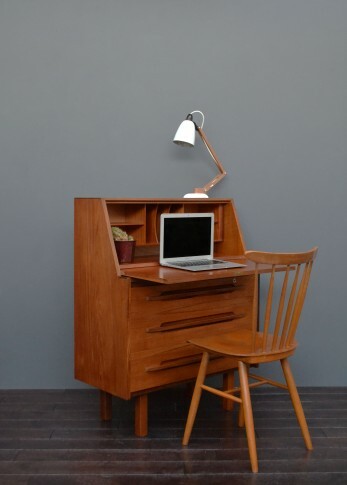 Mid-century teak bureau. 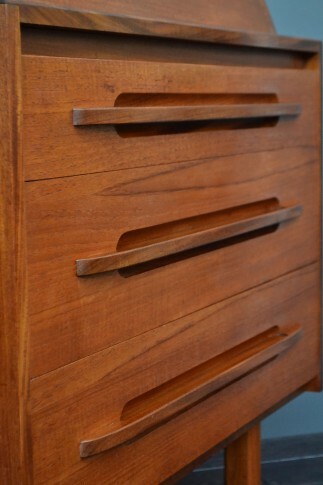 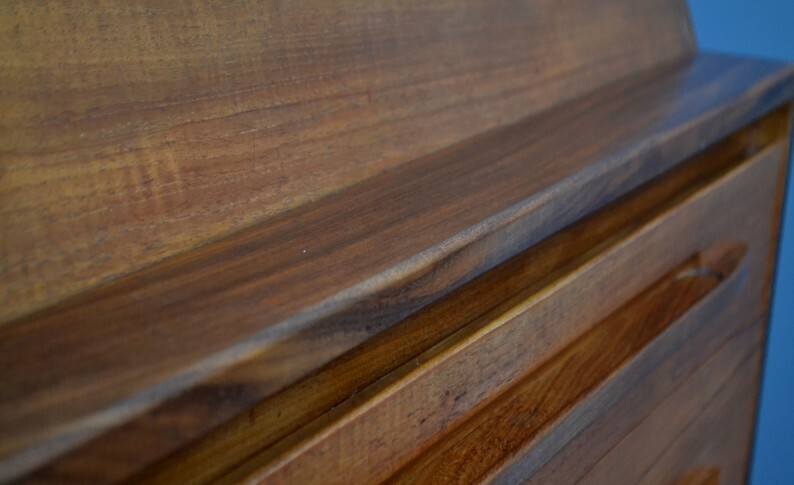 Featuring stylish recessed handles and sleek minimalist design. 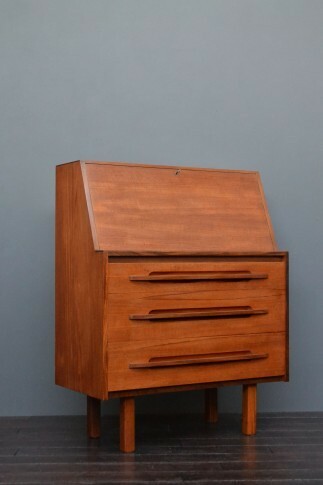 Danish, Circa 1960’s.